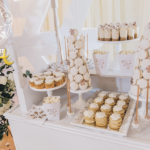 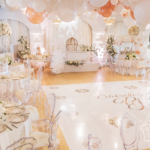 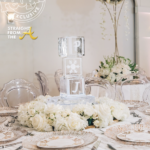 The transformed space featured ice sculptures, white flowers, delicate linen napkins and more among a white-and-rose-gold color palette. 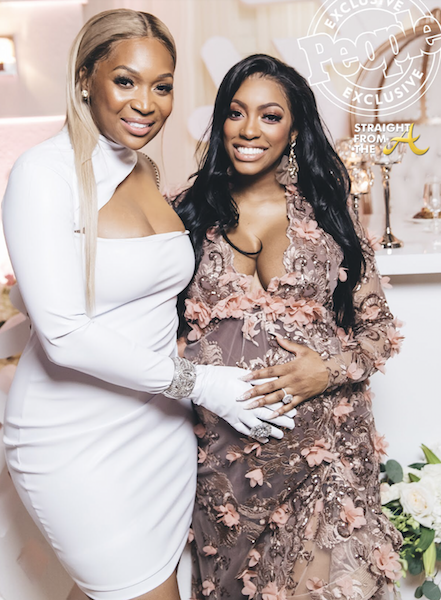 “The day was magical,” the mom-to-be tells PEOPLE exclusively for this week’s issue, sharing a collection of photos from the stunning shower thrown by her “loving fiancé,” Dennis McKinley and planned alongside ellyB Events. 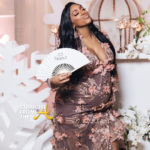 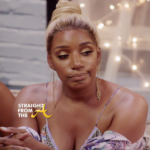 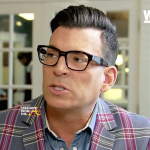 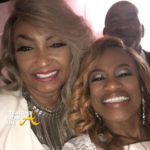 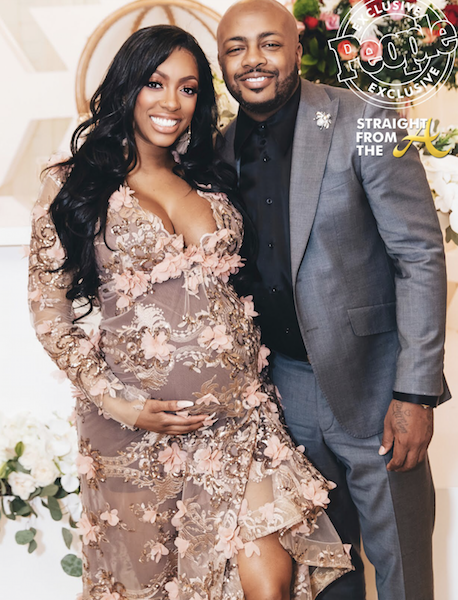 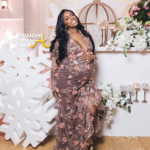 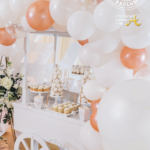 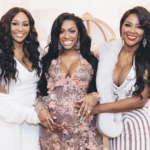 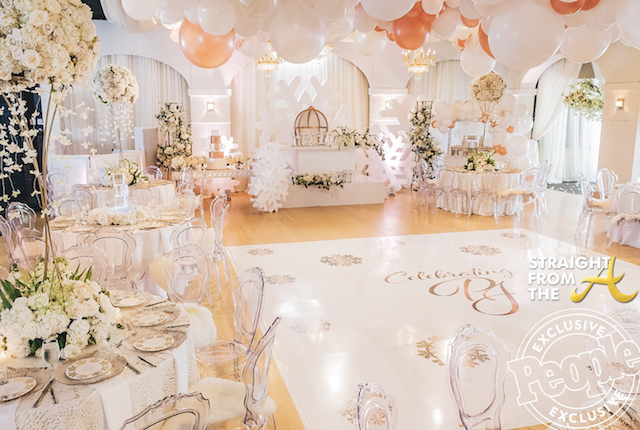 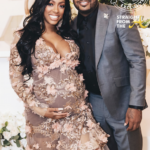 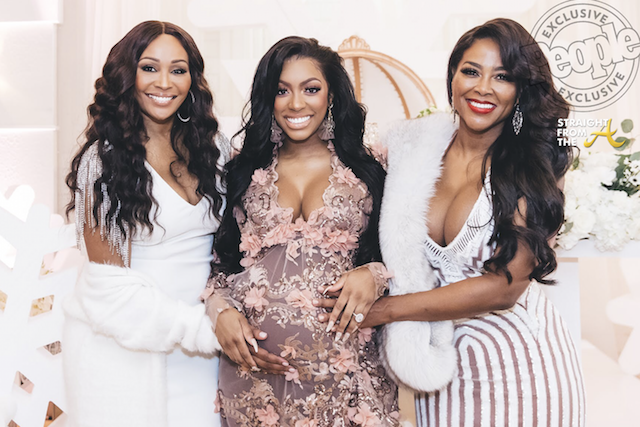 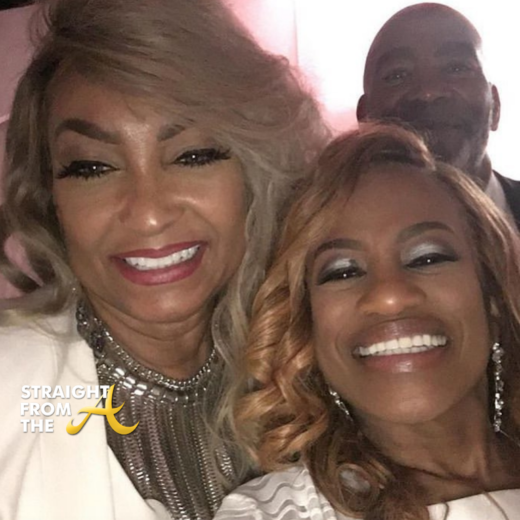 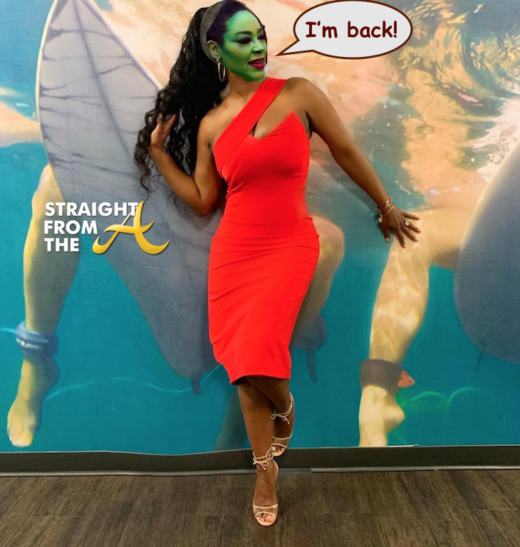 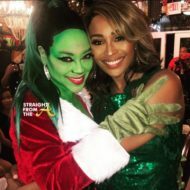 What are your thoughts about Porsha’s magical ‘Winter-Wonderland’ baby shower?